signposting to other support for Christian meditation or contemplative life. To email Seeds of Silence please use the button below. ​silence-based prayer click this button or go to RESOURCES on the menu. 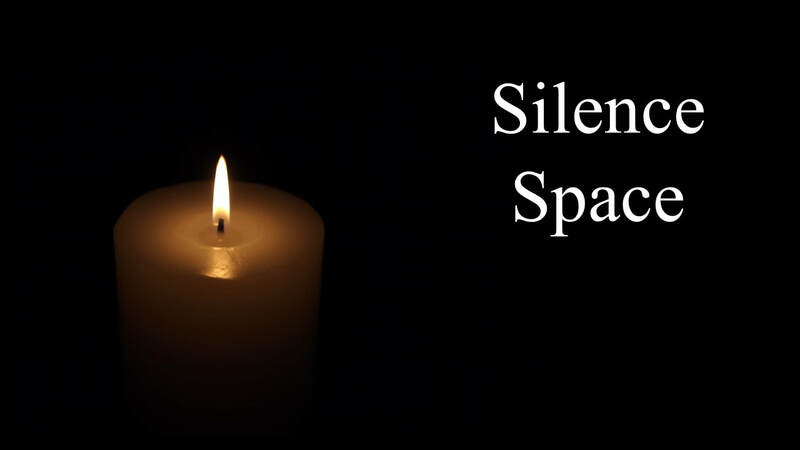 Bradford Cathedral hosts Silence Space on the second and fourth Monday lunchtime of each month, from 1pm-1.30pm. ​This is an opportunity to meet with others for half an hour of silence-based prayer. For further info & dates click the button. Are you curious about silence? Is silence already an intentional part of your prayer life, but leaves you with more questions than answers? Would you like an opportunity to talk about the difficulties and challenges of sustaining silence-based prayer? Or maybe you rarely have opportunities for more extended periods of silence-based prayer with others? If so, come to the next Silence Clinic​ at Bradford Cathedral. Next Silence Clinic: Wednesday 29th May, 7.30-9pm. Find more info and the five other 2019 Silence Clinic dates by clicking the info button. Please email Seeds of Silence if you plan to come so we know numbers. Thanks.